The hotel has 28 rooms furnished with elegance in the Mediterranean style. 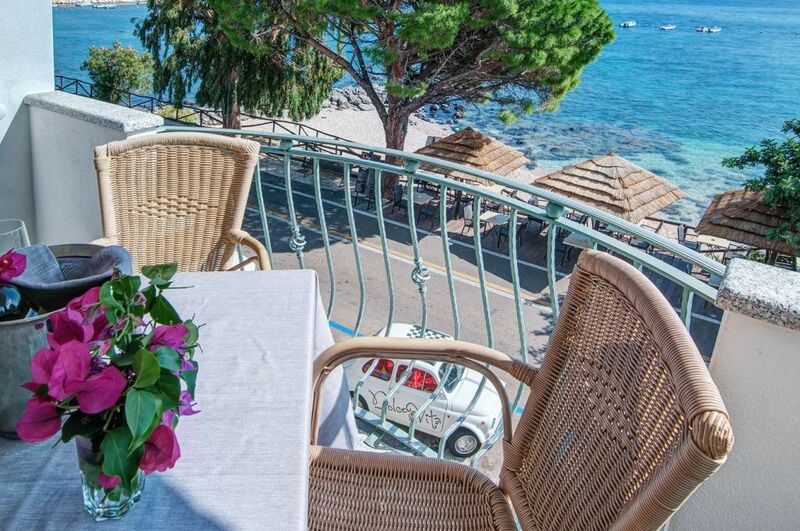 The panoramic position of the hotel offers the most beautiful views of Cala Gonone from the rooms with verandas over the sea. They are large, bright, cozy and they all have air conditioning, satellite TV with Sky, minibar with pay-as-you-use consumption, telephone, hair dryer, safe and en suite bathrooms with shower. 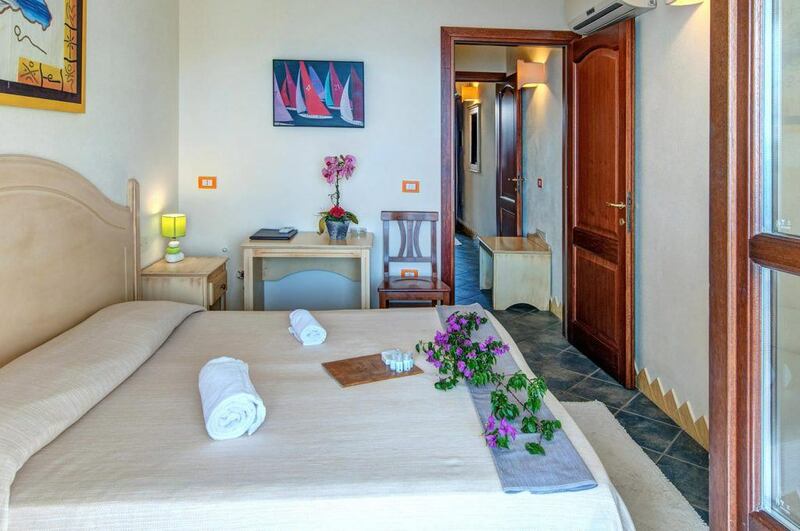 The Conchiglia Hotel lets you choose among their different accommodation plans: double rooms also for one person only, with double bed or with 2 separate beds and triple rooms. You can book our elegant annex at 20 mt from the hotel with quadruple rooms with communicating rooms ideal for families of 4/5 people. All accommodations are on the 1st and 2nd floors of the hotel and are easily accessed by lift. This website was created with UE funding and with the support of the Autonomous Region of Sardinia.